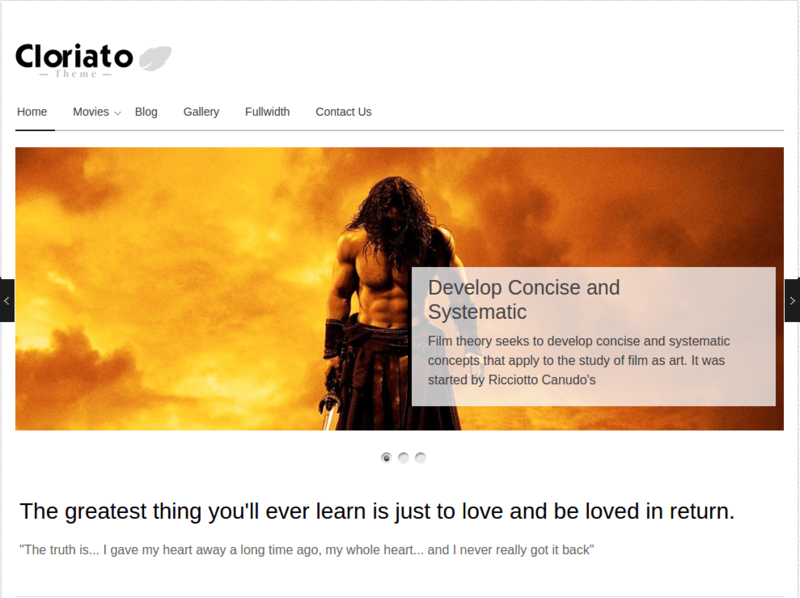 Cloriato is an ultra-classic easy theme best suitable for non-profit websites for charity organizations, churches, community center, NGO’s ,SHG’s. 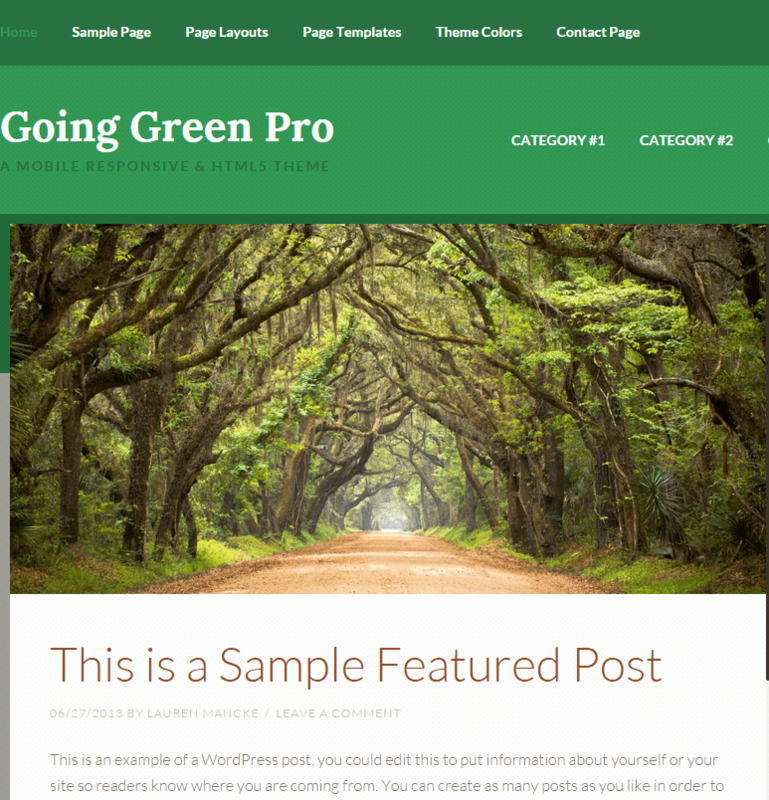 This theme has a simple layout, modern design with great useful features. This theme is fully responsive, which adapts any screen resolution automatically and give the best experience on any device like Mobile, Tablet, Computer etc. It is specially designed and developed for fundraisers who wants to raise charity funds ,run online charity foundation program and want to share their fundraising ideas as well. It has simple and innocent look with very nice features. It is a flexible theme for different niche like Hotels & restaurants, Fashion & style, Beauty niche, Fun & movies niche, Meditation, Health & yoga niche etc. InfoBar Plugin : You can show notification on the top of your site in order to provide more information and attract your visitors. Provides 16 different editable Banners : You can easily edit and use those banners to advertise your clients on your website. 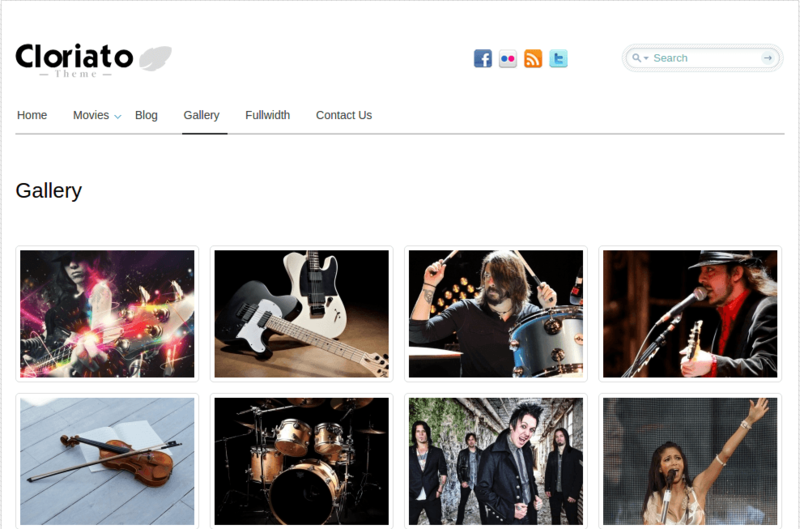 This theme has an ultra-classic easy theme best suitable for non-profit websites, this theme comes with simple layout, modern design which gives look great than others.